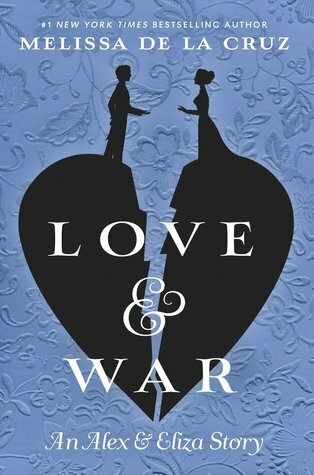 I am so excited to be a part of the blog tour for Love & War by Melissa de la Cruz! 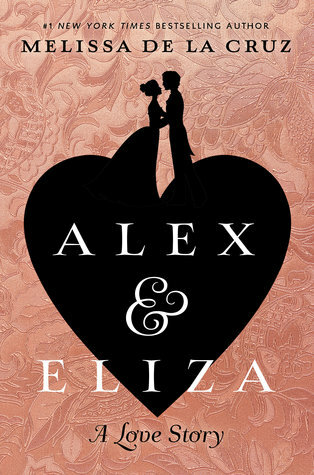 We’re a week away from its release, and to celebrate, I’ve got a review for the first book, Alex & Eliza! I’ll admit that I don’t know the first thing about Hamilton, and I’ve never seen the musical. So I was able to go into this book with no preconceived notions, which I was thankful for. I don’t remember the last time I read a YA historical fiction, so I don’t have much to compare Alex & Eliza to, but this one hit all the marks for me – Melissa de la Cruz’s writing was easy to read, the historical aspect was well done (at least I thought so), but what I really enjoyed was the main focus of the novel: the romance between Alex and Eliza. The book takes place during the winter months of 1780 during the American Revolutionary War, so we don’t get much of the actual fighting/action between the soldiers. Colonel Alexander Hamilton is George Washington’s aide, so he himself doesn’t experience the harsh realities of the war. While he longs to prove himself, things turn up when he hears that Eliza Schuyler is on her way to where Washington’s troops are staying. It’s been two years since Alex has last seen her, but he’s only missed her in their time apart. I know the author has taken creative liberties with Alex and Eliza’s love story, since not much is known about it, but I adored the direction that Melissa de la Cruz took with it. They have a bit of a whirlwind romance, with lots of swoons, sweet moments, and chemistry. Eliza is witty, sassy, and a strong female character that I admired. I really enjoyed the portrayal of female characters in this novel, with Eliza and her sisters. 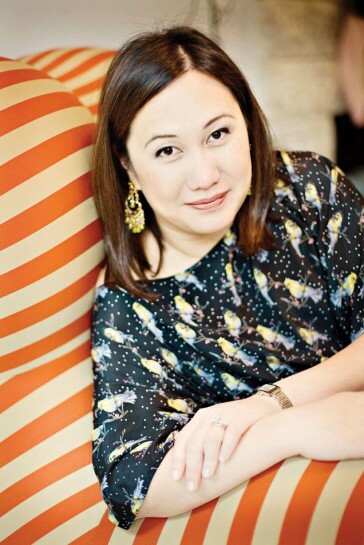 These ladies are headstrong and command a room not just with their beauty, but with their sharp, intelligent minds too. I liked learning more about both Alex and Eliza, and would definitely do some research about them as they are fascinating characters. We get some old-fashioned courtship mixed within all the American Revolution historical details, and there was the perfect balance of both. I never once felt like the story lagged or was bored! I’d definitely recommend this YA historical romance fiction if you love anything historical or romance, and especially if you’re a fan of Alexander Hamilton. Melissa de la Cruz was able to bring the history and romance to life, and I enjoyed reading every bit of it. Right now I am diving into the sequel which I have high hopes for if the first book is anything to go by! Awesome review!! Can’t wait to read this book!! Shared on all my socials! !